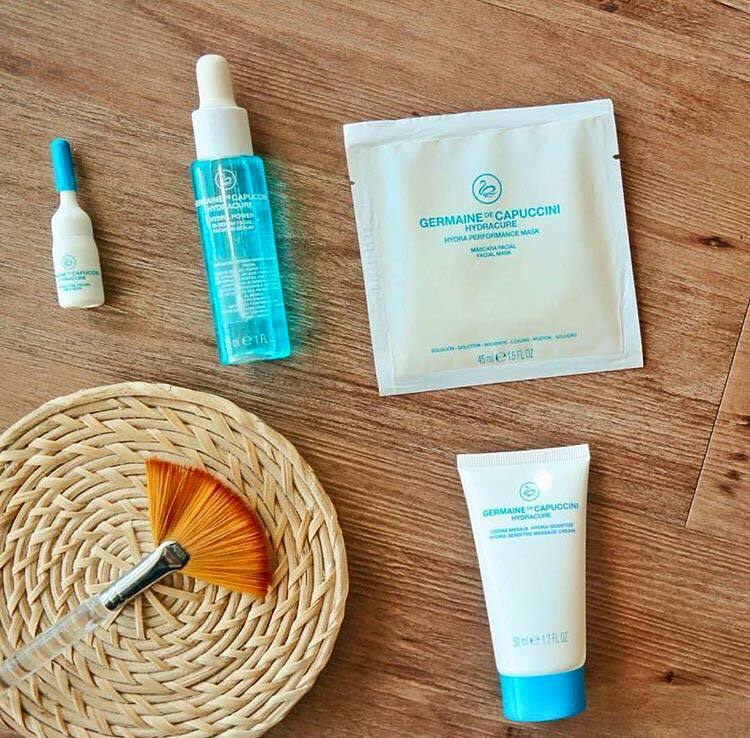 Following a detailed consultation, your therapist will recommend which treatment best suits your skins requirements, leaving you pampered and truly radiant. Combat signs of stress, fatigue and dryness with the luxurious royal jelly ingredients that will leave your skin radiant and energised. Provides deep hydration, rich in hyaluronic acid, to help improve skins suppleness and firmness. Excellent for ageing and dry skin. Calm your sensitive irritated skin. Bring nature and science together to diminish redness and provide your skin with the calmness it deserves. Firm and boost your tired, sluggish skin. Combine vitamin c with innovative technology to prevent your skin with the calmness it deserves. 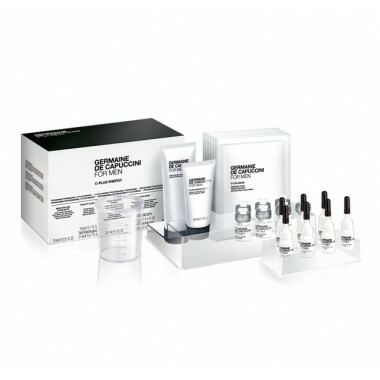 Prevents and corrects visible signs of ageing. Rejuvenates and revitalises the skin. Hydrate and nourish your skin, feel the benefits of this quick but effective facial. 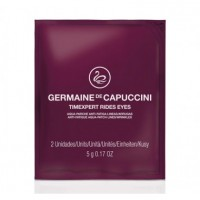 Eye, rejuvenate the delicate eye area, effectively working against expression lines, wrinkles and dull, puffy eyes.